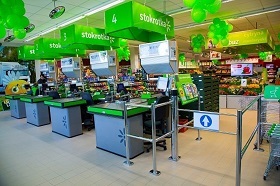 Stokrotka, a Polish retail chain purchased recently by Maxima Grupe (Maxima Group), this year is likely to add around 100 new stores to its existing chain of 436 stores, the Lithuanian group's chief executive officer said, cites LETA/BNS. 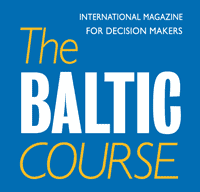 "We will open or refurbish 47 stores across the Baltic countries. In Poland, around 100 Stokrotka stores will be opened in 2018," Dalius Misiunas said in an interview published by the business daily Verslo Zinios on Thursday. Maxima Grupe last week finalized a 276-million-euro deal on the acquisition of Poland's Emperia Holding, the operator of Stokrotka. 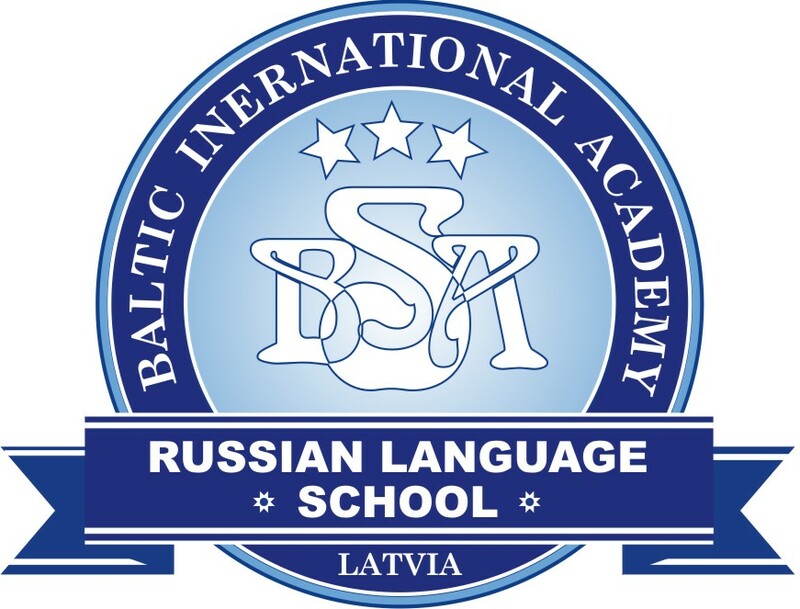 The Vilnius-based group currently owns retail chains operating under the names of Maxima in the Baltic countries, Aldik in Poland and T-Market in Bulgaria, as well as the online shop Barbora.